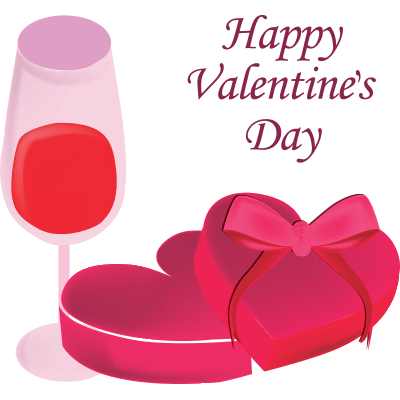 Enjoy a romantic Valentine's Day this year and be sure to tell your friends to have a romantic holiday too! 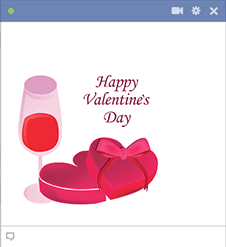 This emoticon is sure to add a hint of romance to your Facebook timeline or a private message. It only takes a second or two to spread some of this love to Facebook so take a moment to wish your pals a Happy Valentine's Day.